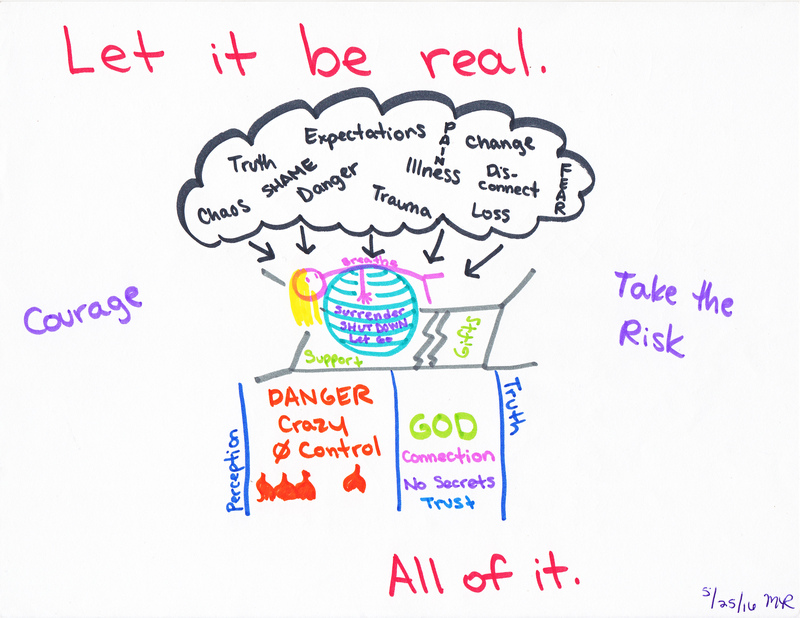 This entry was posted in Art, Yoga Therapy and tagged art, chaos, let it be real, phoenix rising yoga therapy, risk, surrender by writingtowardshappy. Bookmark the permalink. I am the risk and I’m worth it. I just suffer too. But my heart is in the right place. Your the risk too and your worth it as well. Why don’t we make risks together. I don’t want to live without you by my side. We made a great couple, I’m just blind to so much. Let’s teach each other how to be happy. Or at least try. Is your heart still in it?